An elegant, delightful character, Pixie Stomper is a perfect playful addition to any community event. 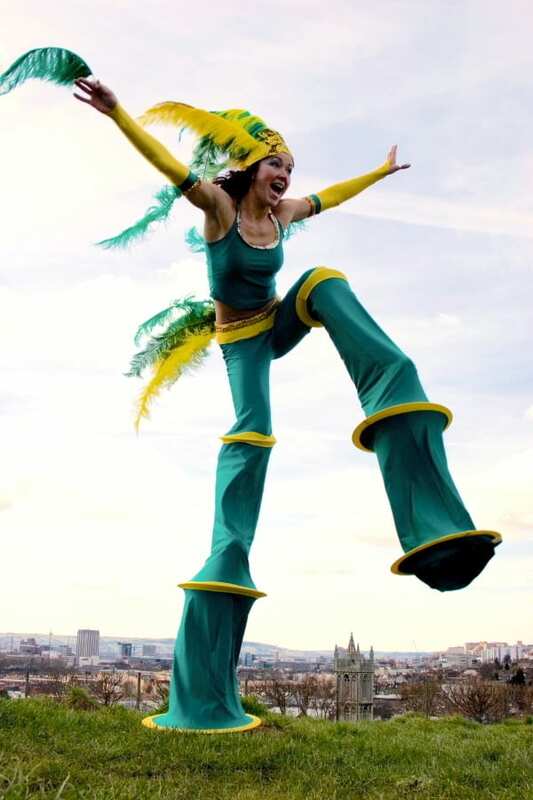 Cirq Delight are a professional UK based circus company, specialising in walkabout entertainment, stilts and aerial artistry. Since forming in 2005, they have performed internationally , including Europe, Dubai, India, China and Libya to name a few. 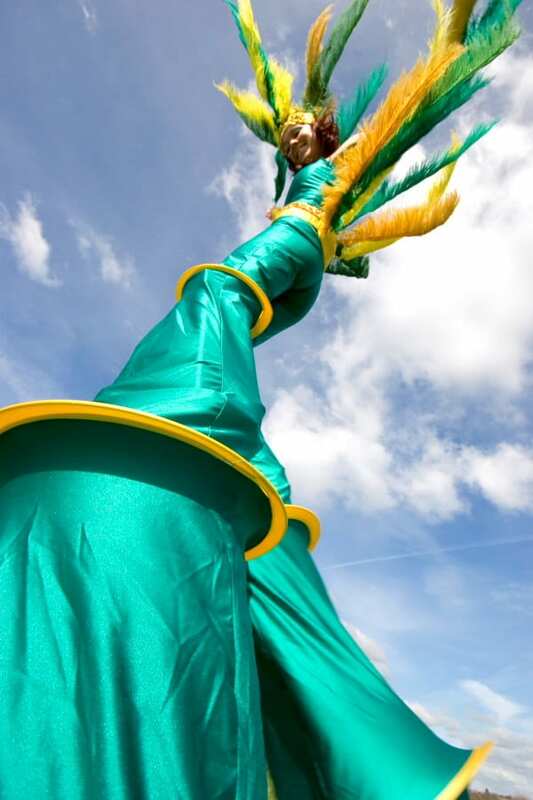 They pride themselves in bringing world class, quality entertainment to every event, from high end corporate events and marketing campaigns to bespoke family friendly and street theatre shows. Cirq Delight are about celebrating the art of circus, costume, glamour, physical theatre and unique ridiculous comedy performance. Providing you with a rich array of highly contrasting acts, there will always be something suitable for every event.